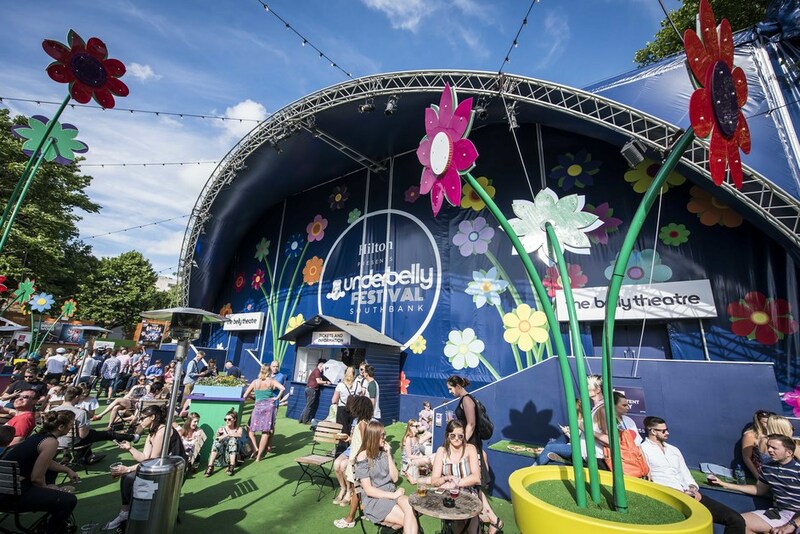 Each summer, from April to September, a Speigeltent (from the Dutch for 'mirror tent') is set up in the shadow of the Southbank Centre, to host the wierd and wonderful Udderbelly Festival circus and cabaret acts. Adjacent to the river Thames, the Speigeltent is part of a site which includes fairground rides, bars and a programme of international cabaret, music and fringe theatre. In its inaugural year in 2012 the London Wonderground festival drew over 800,000 visitors, and presented 277 different performances from 46 different acts, and following its repeated success in 2017 it returns, in a slightly different guise, as the Underbelly Festival. From cheap budget hotels to luxury 5 star hotels see our special offers for Underbelly Festival hotels, including The Royal Horseguards - A Guoman Hotel from 85% off.